It was a joyous occasion for the Young Adult ministry of Trinity Baptist church, Alor Setar on December 17, as they celebrated their YA Christmas celebration. 72 young adults came, mostly visitors invited by the young adults cell group. Many of the visitors enjoyed their time there. Different types of western food were served, ranging from spicy spaghetti to roast chicken. Ice breaker games got the members and visitors to meet and greet each other. But the main highlight was the message brought by the YA leader Jeffery Lai. His message was regarding the reason behind the Christmas celebration. What is it all about? Jeffry shared a simple and basic message of what Christmas is about. 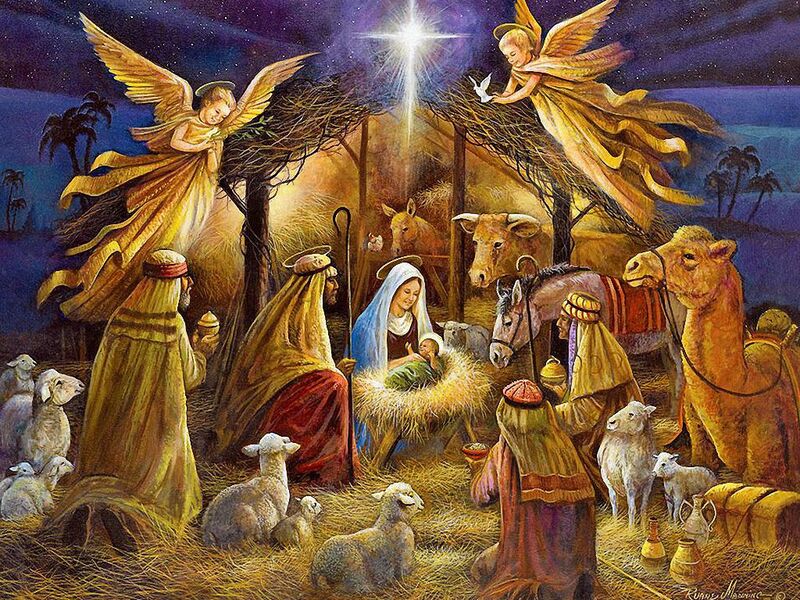 It was about the birth of Jesus Christ our Lord and Saviour that the secular world has forgotten about. It is not about Santa Claus, or presents. Nor is it about the latest trends or Christmas songs. He began with a story that we as Christians are all too familiar with. Mary being told that she would conceive a child, a virgin conceiving. And His name shall be called Jesus. Despite Jeffrey’s simple sharing, the message was one that many of the visitors would have heard probably for the first time. Indeed, as followers of Christ, sometimes we must remember that we should always share the true message of Christmas to all those who do not know the true meaning of Christmas. Not a western celebration that is held to share gifts, reunite with family, go on holidays, see beautiful decorations, or even hope for world peace. 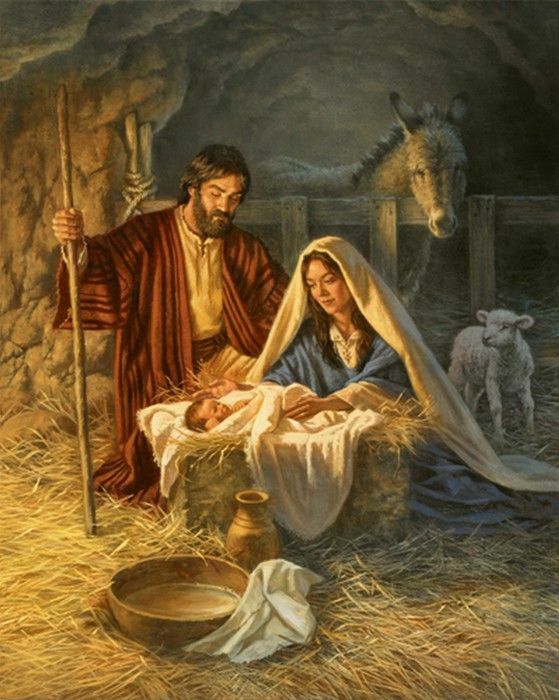 It is about the birth of the Prince of Peace. It is about the birth of our Lord and Saviour, Jesus Christ, who saved us from our sins. It’s a powerful message indeed for all the 50 plus visitors there.